We are looking for people of a caring nature to deliver domiciliary homecare to our service users across North Norfolk. 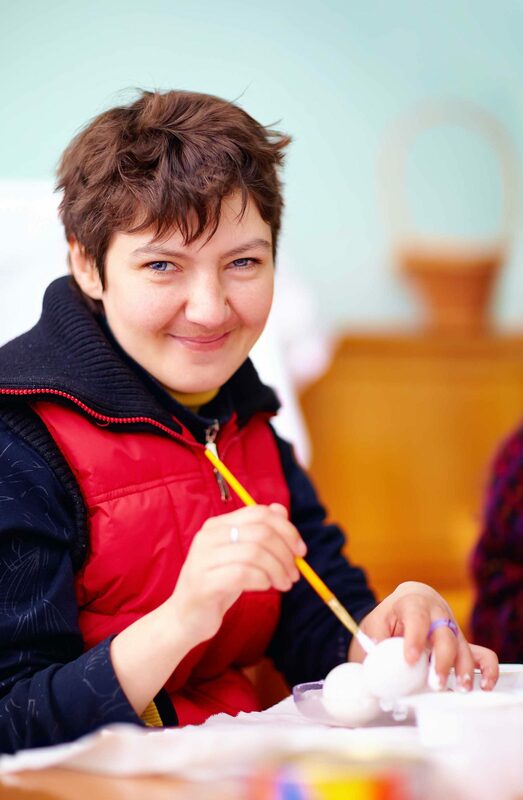 The support we provide helps service users to maintain their independence in their own homes. 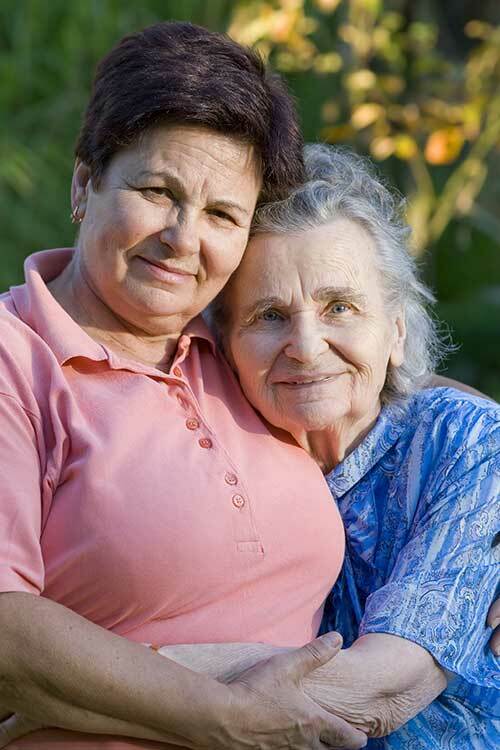 We help with personal care including hygiene, medication, mobility, shopping, light domestic duties and companionship. Currently we are looking for staff to work in and around Sheringham and Cromer. We believe that our staff are well trained, well-equipped and well rewarded, with guaranteed hours. All new staff are provided with whatever training they need to get started. Then, regular update training and further development training is provided throughout your time employed by Simply Homecare. Hours are flexible and, as far as possible, rotas are matched to chosen work patterns. Staff are not out of pocket for work expenses: travel time is work time, including the journey from home to the first call and all staff are provided with a mobile phone. Every member of staff is expected to take their full paid holiday entitlement. It is essential that you have a full driving licence and your own transport and that you have the right to work in the UK. For this position you will be subject to an enhanced DBS check.